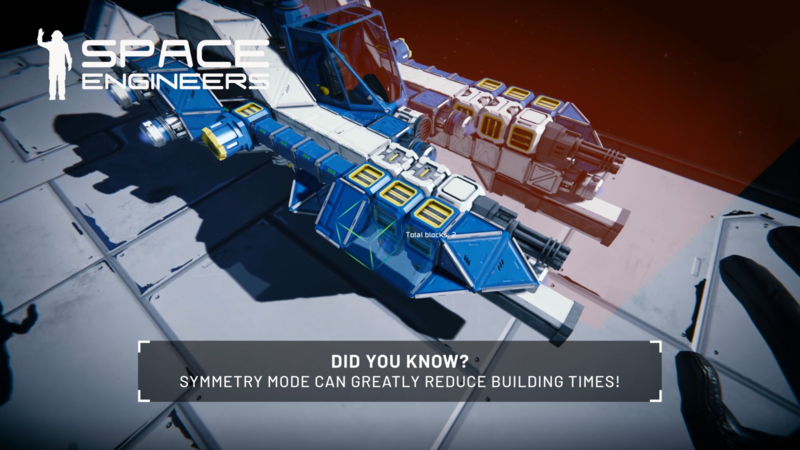 Space Engineers :: Did You Know #10 (Symmetry)? Did you know that community build more to the game than the actual developers do??? ?